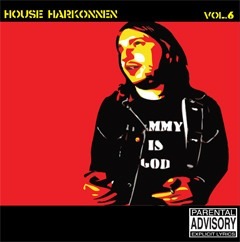 House Harkonnen are an American band from Arlington, TX. 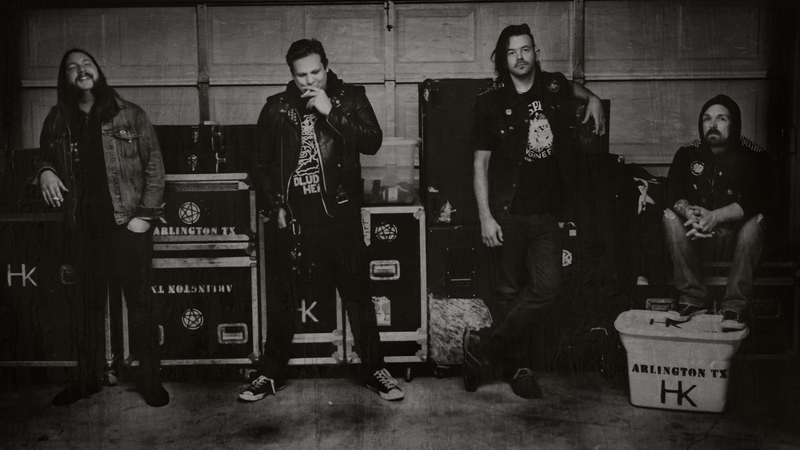 Their musical style has been described as “Sludge Punk” and “Slop Rock”. 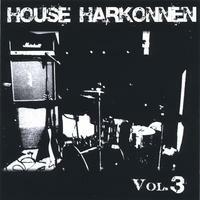 Since 2009 House Harkonnen have released two full length LP’s and one 7 inch. 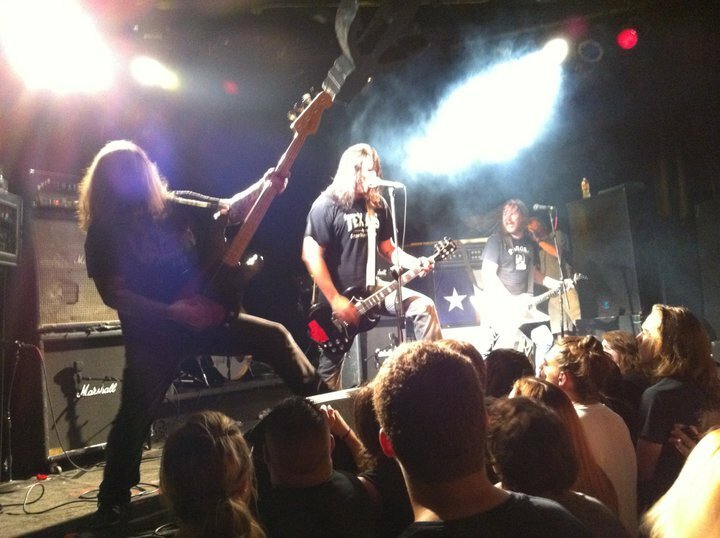 The band are known for their high energy/volume live performances and have played/toured with bands such as Fu Manchu, ASG, Fair to Midland, Torche, Chrome, Mastadon, The Dwarves, Harvey Milk, Valient Thorr, Ramming Speed, Truck Fighters, Crobot, Mothership, Corrosion of Conformity, Saint Vitus, and The Toadies. 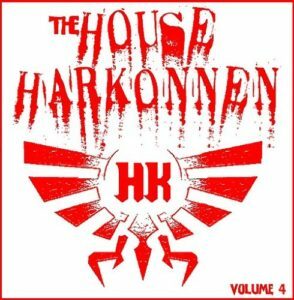 House Harkonnen was originally formed in 2002 by Alex Johnson (vocals, guitar) and Mike Doty (Guitar) . 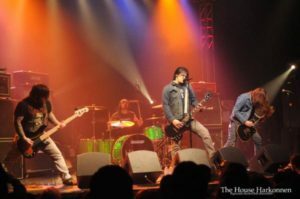 After releasing several demos the band split up in 2005 before reforming in 2009 with Andy Grayson (Drums) and Dave Shafer (Bass). 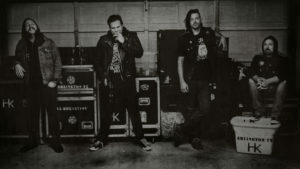 2010 saw the release of the bands first full length album, Volume 6. This album solidified the bands musical style and after proving to be a success in Texas the band started touring the states. 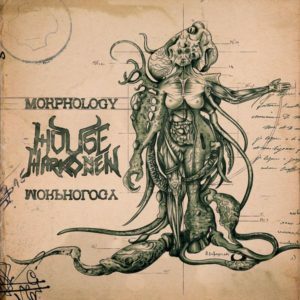 Volume 7 (a concept album telling a story of nuclear war in Texas) would follow in 2012 along with a 7 inch single in 2013.Their band new E.P “Morphology” was released in March 2015. The band continues to tour.